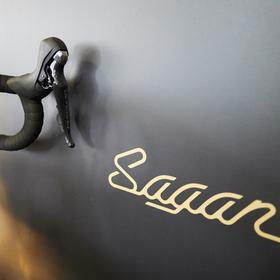 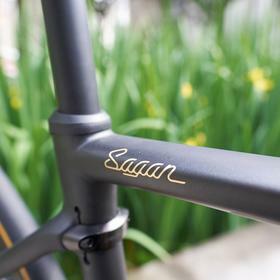 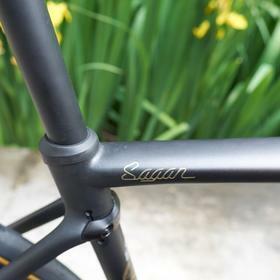 Not the shy and retiring type, the Sagan Collection S-Works Roubaix takes after it's namesake... plenty of show, and all the abilities to back it up. 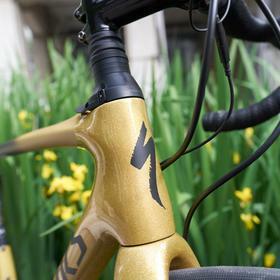 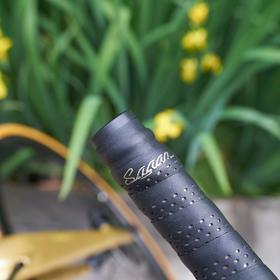 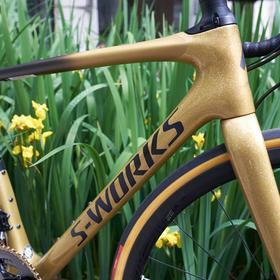 Specialized have really gone to town on this special edition. 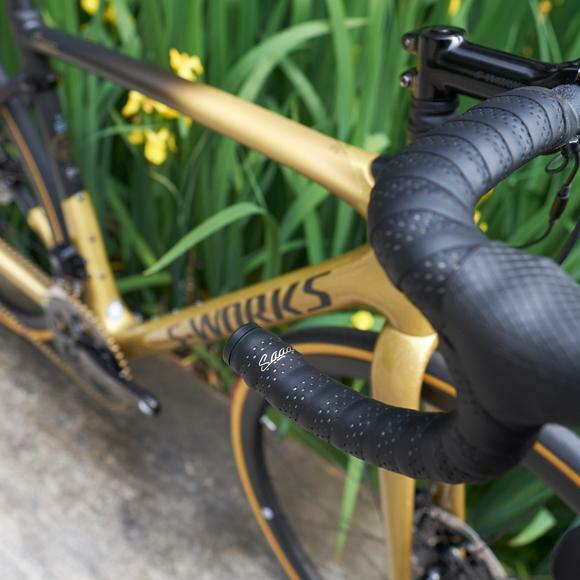 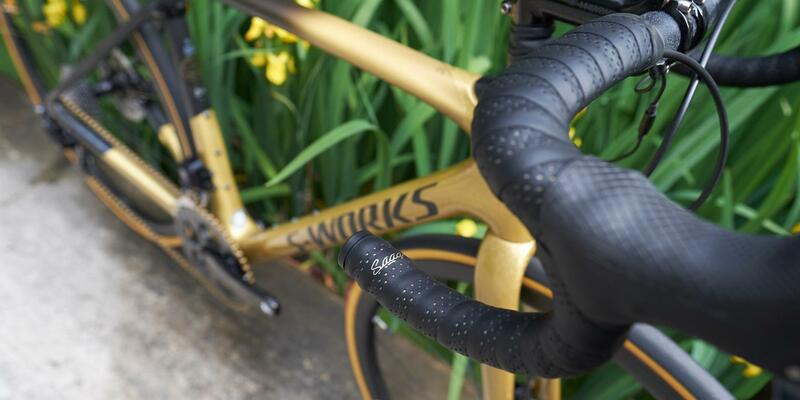 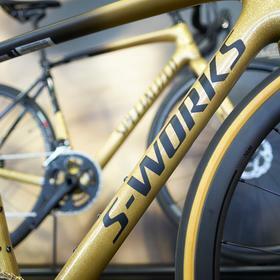 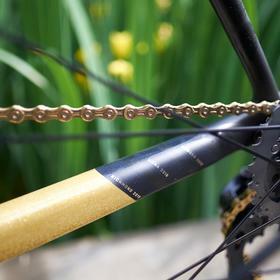 The S-Works Roubaix is the lightest of their "classics-orientated" framesets, and boasts 20mm of travel from the FutureShock suspension built into the front end, as well as their classic Roubaix rear. 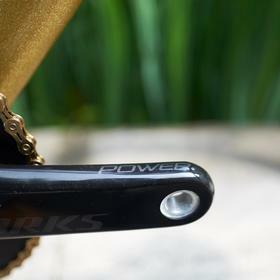 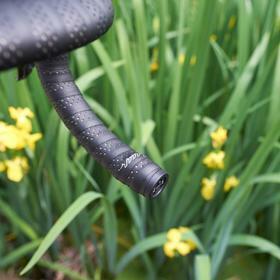 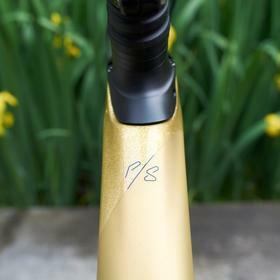 The S-Works power cranks come as standard, providing power data from both sides. 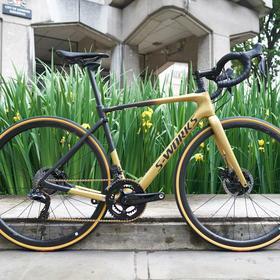 The Roval CLX32 wheelset is already one of our favourite race all-rounders, so we're very pleased to see them make an appearance here. 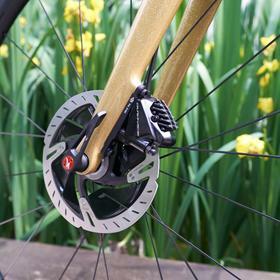 Stopping and going is taken care of with the plush Shimano Dura-Ace Di2 gruppo, in latest 91xx series form, backed up with the reassurance of hydraulic disc brakes. 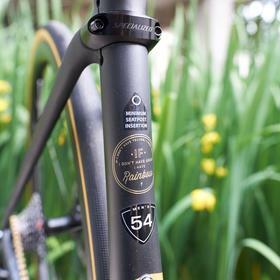 CeramicSpeed bearings in both bottom bracket and hubs ensure maximum smoothness and efficiency.